Click here for access to our prices & full-length demo videos. Click here for who and what’s available on your date. 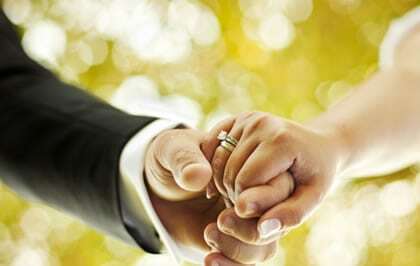 Begin your Happily Ever After with our Justice of the Peace services! 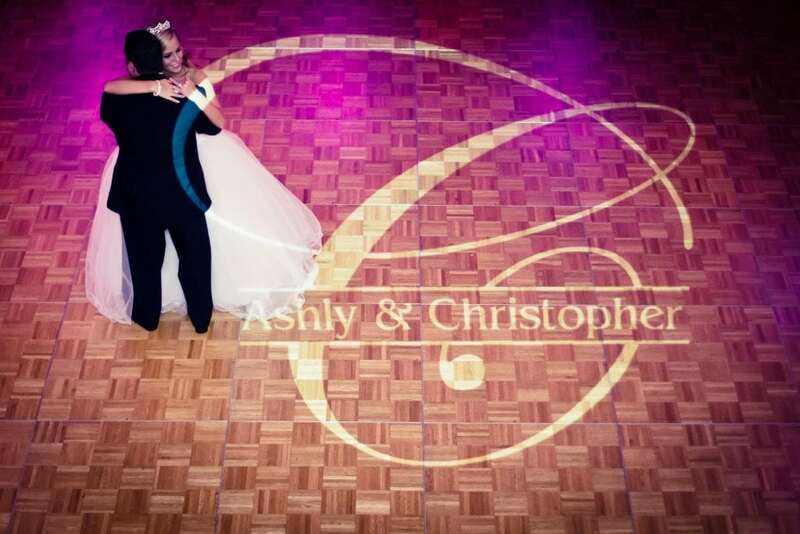 Our JPs will customize your NH or MA wedding ceremony, whether you’re looking for something traditional or unique. Nothing matches the elegance of live music as you walk down the aisle. 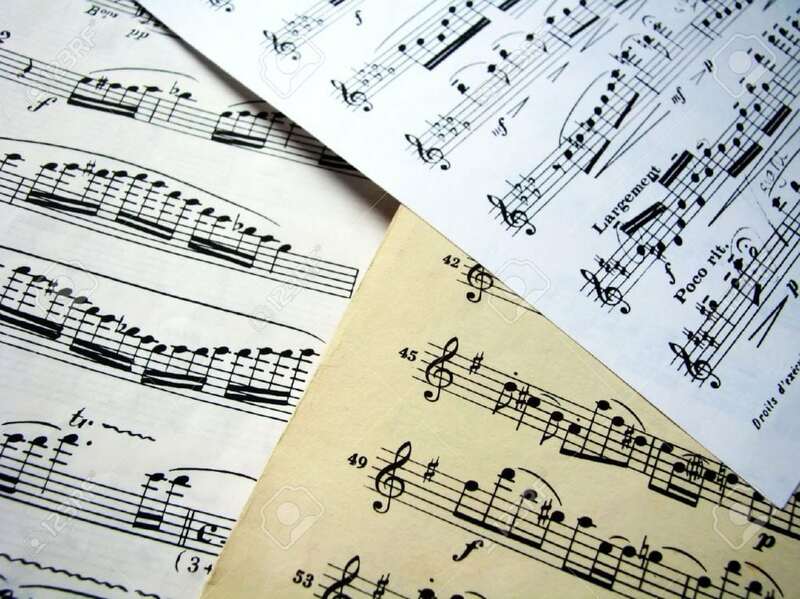 Continue the classic sounds of our live musicians for your cocktail hour, giving your event the elegance you desire. Create laugh-out-loud memories, inspire fun, and extra energy at your event! 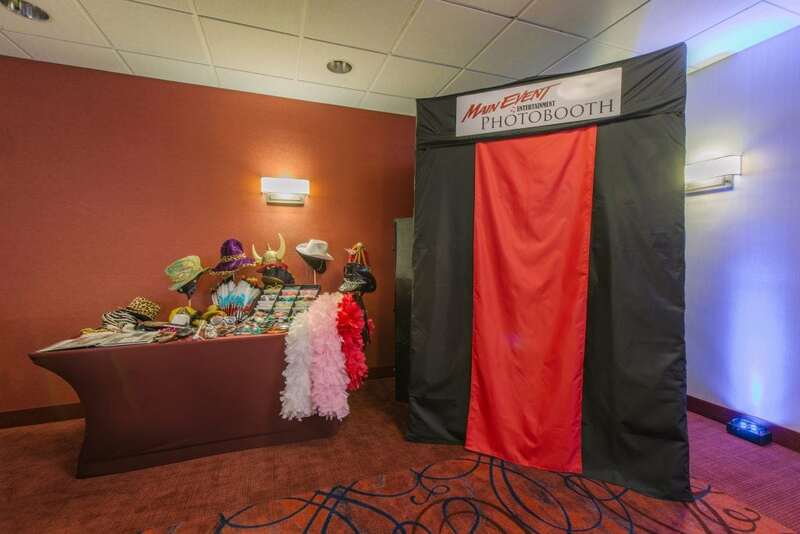 Your guests of all ages will take some of the best photos of the day in our PhotoBooth. Add romance, color, and ambiance to your event space. When the dancing starts our lights will bring the room alive as the change to the beat of the music! 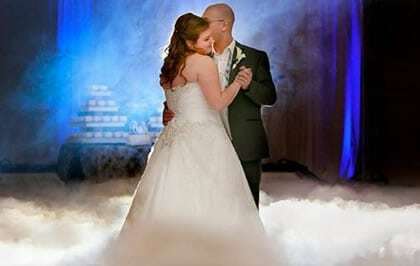 Our Dancing on a Cloud effect adds a beautiful blanket of low-lying fog which creates a picturesque atmosphere for your first dance.